LONDON—Crashing out of the EU with no deal poses a potential risk to public safety, the UK national crime commissioner has warned in a leaked letter that outlines the impact of severing security ties with the bloc. As Brexit negotiations enter the final phase, companies and institutions across the UK and EU have been ratcheting up preparations for a no-deal scenario, amid fears that customs, border, and trading arrangements will not be in place in time. But these aren’t the only arrangements that would be ironed out in a deal—the very close security ties between the EU and UK are also in the mix. Suddenly severing those ties—which include shared databases on terrorism, missing people, and passport details—with no contingency plan could result in “a significant loss of operational capacity” warned a letter from police chiefs to the secretary of state. 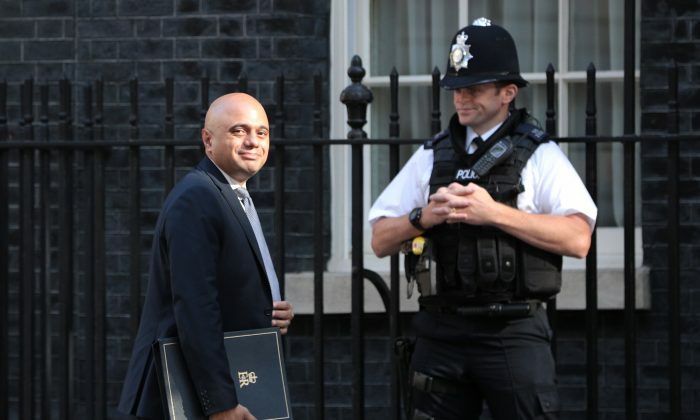 The letter was leaked to The Guardian newspaper, which said it was from the cross-party Brexit working group of the Association of Police and Crime Commissioners (APCC) and that it was drafted after consultation with the National Crime Agency and the National Police Chiefs’ Council (NPCC). 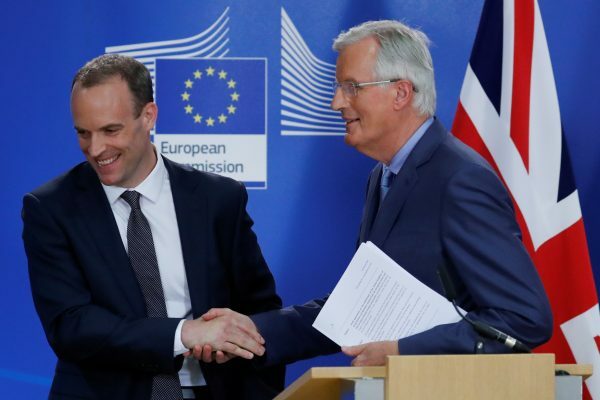 Brexit negotiations are due to wrap up just five months before the UK jettisons itself from the EU treaty at midnight on March 29, 2019. If no deal is in place, this creates a “very challenging” time-frame to prepare for the loss of the EU-wide powers, warned the letter. “Considerable additional resource would be required for policing to operate using non-EU tools and that such tools would be suboptimal—potentially putting operational efficiency and public safety at risk,” it reads. Responding to the leaked letter, NPCC’s Lead for Brexit, Deputy Assistant Commissioner Richard Martin, said, “From a policing perspective, it is in the interests of both sides to negotiate an arrangement that allows for continued close working. Martin said a small team is drawing up contingency plans. 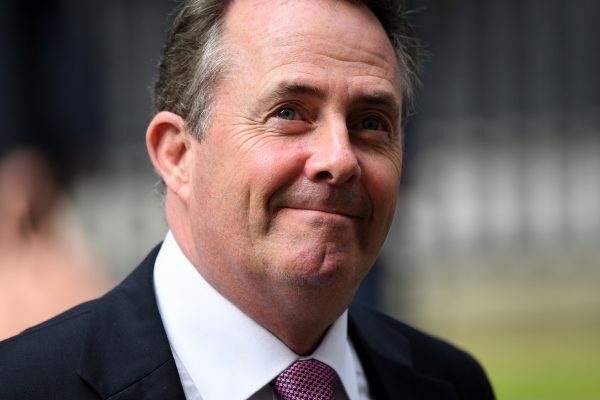 The chance of a no-deal Brexit was recently put at “60–40” by international trade secretary Liam Fox, who blamed “intransigence” of EU negotiators for the current impasse. His comments were followed by a fall in the pound to the lowest level in 11 months, which many analysts attributed to increasing nervousness over the prospect of “no deal” and the related prospect of crashing out without sufficient preparations.